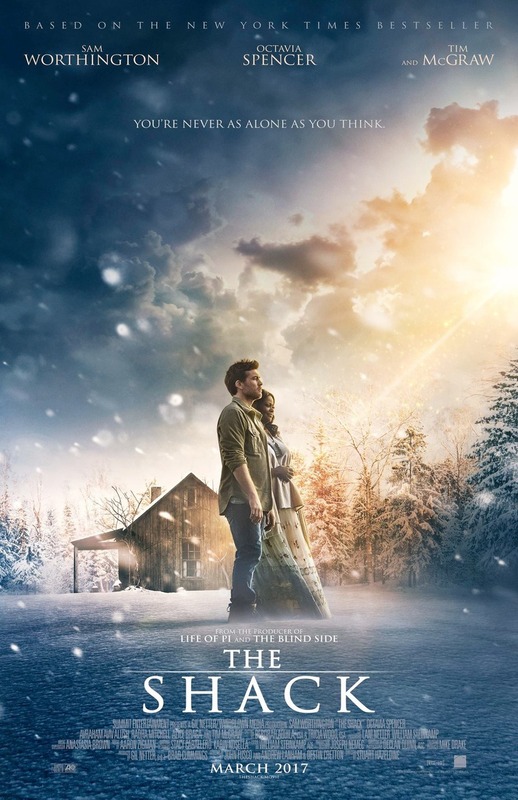 The Shack DVD and Blu-ray release date was set for May 30, 2017 and available on Digital HD from Amazon Video and iTunes on May 16, 2017. Four years after his young daughter was kidnapped and murdered by a serial killer, Mack is still struggling to overcome his grief and find peace. One day, he is drawn out of his depression by an intriguing note from someone calling themselves "Papa," who says that they would like to meet Mack at an abandoned shack that weekend. Mack is very curious, so he decides to go meet "Papa." When he gets there, Mack is surprised to learn that Papa is actually a woman, and she leads him on a journey that may help him to overcome his grief and bring his daughter's killer to justice.